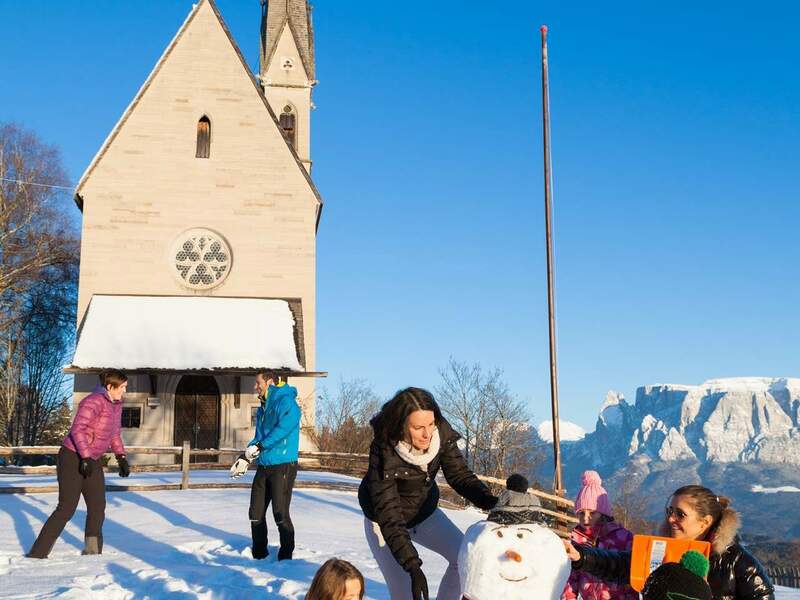 Rittner Horn skiing area is the ideal choice for families and impresses with its short distance to the South Tyrolean capital Bozen and yet idyllic position at Ritten high plateau. Ritten high plateau is an Eldorado for lovers of relaxing winter sports and picturesque natural landscapes. 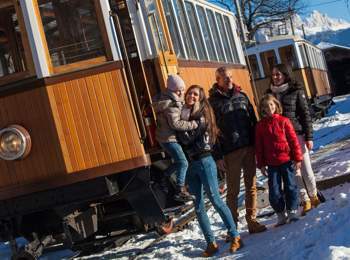 It is impossible to imagine Ritten without its nostalgic railway “Rittner Bahnl”, which today offers unforgettable tours. 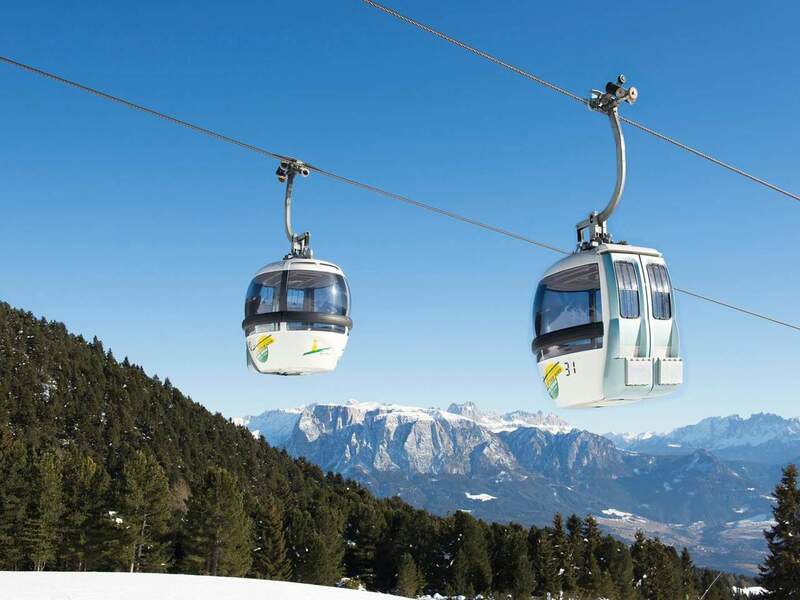 As well, Ritten can be reached today by a modern cableway within only 12 minutes from the city centre of Bozen. Thanks the beautiful villages, the advantageous position near Bozen and the varied cultural and activity program makes Ritten a dreamlike site for every type of holidays. The 15 kilometres of sunny and perfectly prepared slopes are ideal for families and for skiers who love comfortable rides. 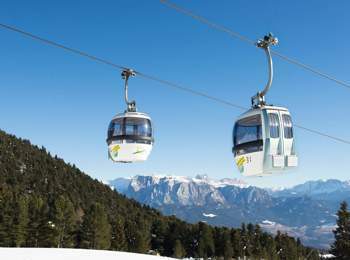 A modern cableway for eight skiers brings you quickly to the top station on Mt. Schwarzseespitze (2,070 m). Then, you can reach the summit of Rittner Horn with one of the two draglifts. 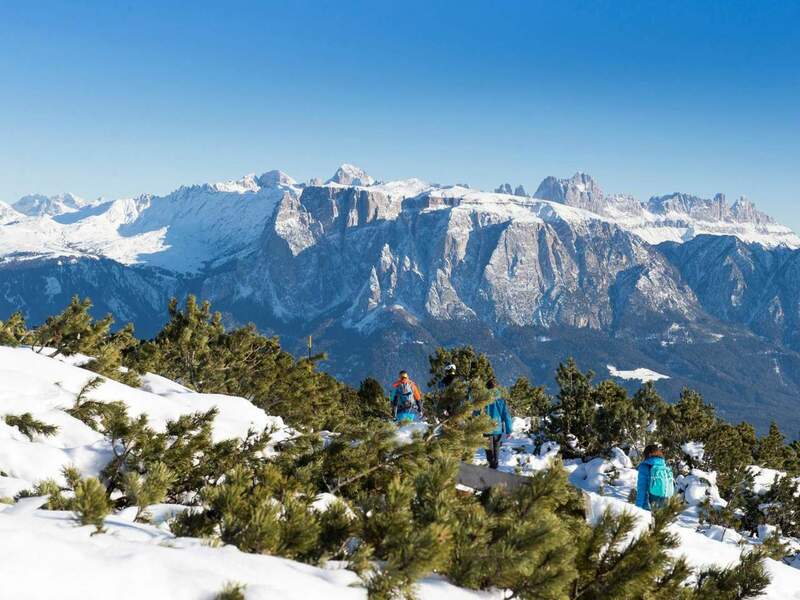 Arrived there, you can admire the unique panoramic view over the South Tyrolean mountain world. 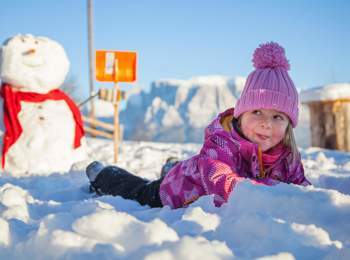 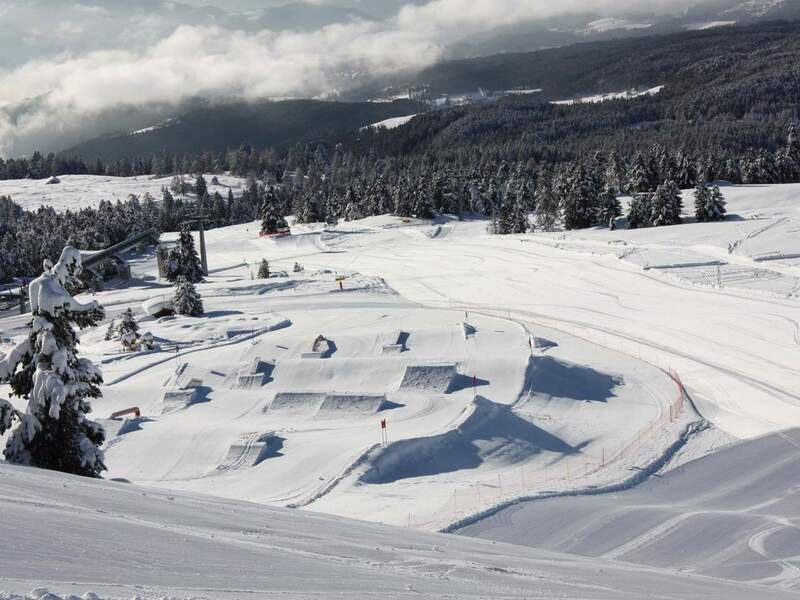 The ski school with ski kindergarten, a ski rental, the snow park for kids and freestylers near the mid-station as well as traditional ski huts and restaurants along the ski runs complete the offer at Rittner Horn skiing area. 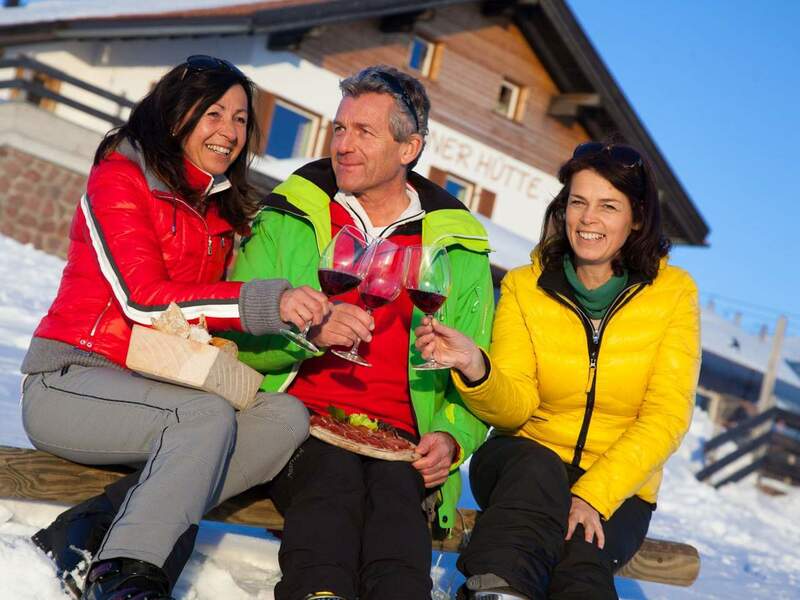 Rittner Horn awaits winter sports lovers and active vacationers with many other highlights. 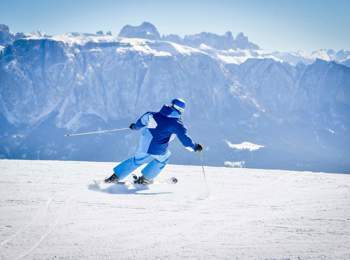 These include dreamlike cross-country ski runs, reachable from the mid-station or from the top station of Rittner Horn cableway and offering perfect conditions for beginners and advanced skiers. 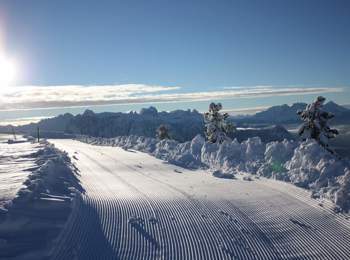 The high-alpine panoramic trail to Villanderer Alm pasture allows you to enjoy a unique cross-country ski experience. Toboggan lovers will look forward to a 2.5 km long toboggan run, starting at the mid-station. 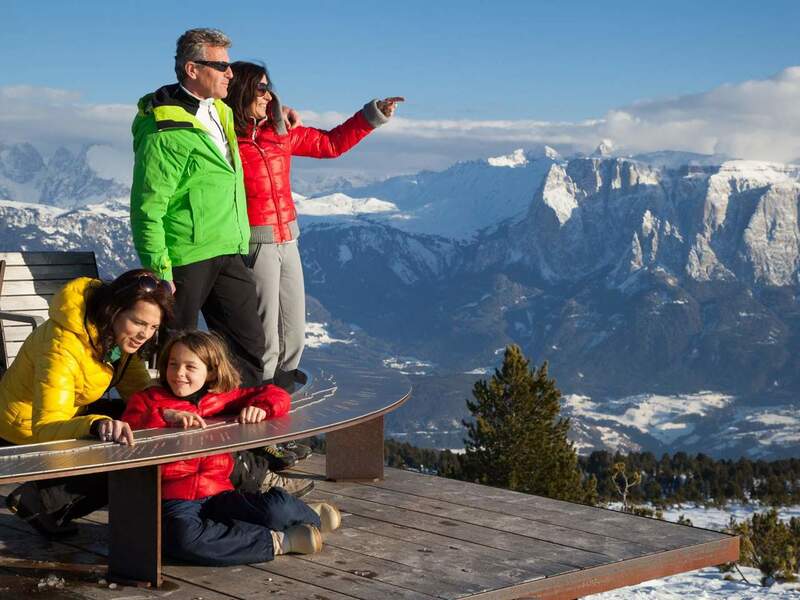 If you prefer walking, you can reach the toboggan run also on foot from Pemmern. If you still look for more adventures, you will love the 30 km of winter hiking paths, dreamlike snowshoe and ski tours as well as ice-skating at the local ice stadium.